Search What is superfast broadband and should I upgrade? 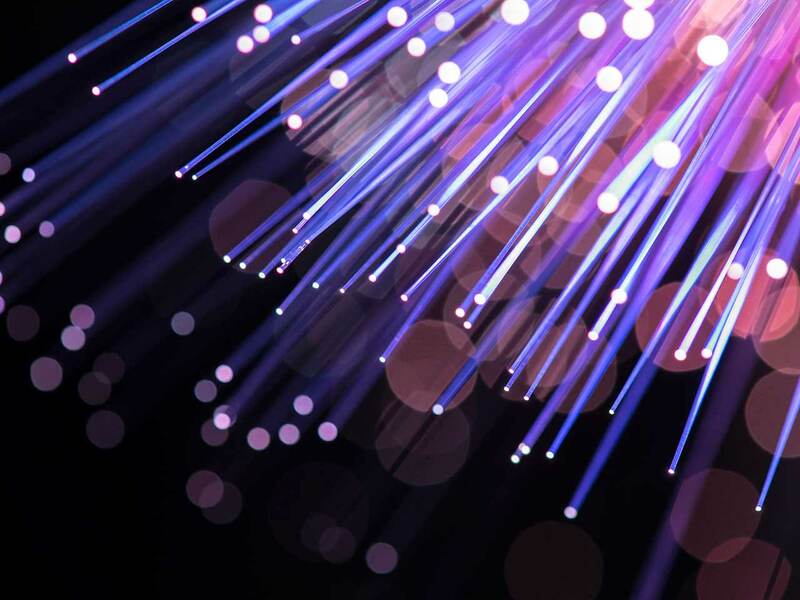 Nearly 80% of households in the UK can now get superfast broadband through fibre optic cables. We look at how it works and the benefits of upgrading. What is superfast broadband and should I upgrade? Superfast broadband (also known as fibre broadband) simply describes any broadband service that offers speeds of more than 24Mbps. The higher the number, the faster data can be downloaded to your home – and the more people can access the internet without web pages or streaming video slowing down. Superfast broadband is different. Delivered over fibre-optic cables that are purpose-built to handle data transmission, it offers for far greater speeds than copper wiring and has no exchange distance issues. Find out how to use WiFi. Superfast broadband means quicker downloads and smoother streaming of video and music as the connection is less likely to stall or drop out. 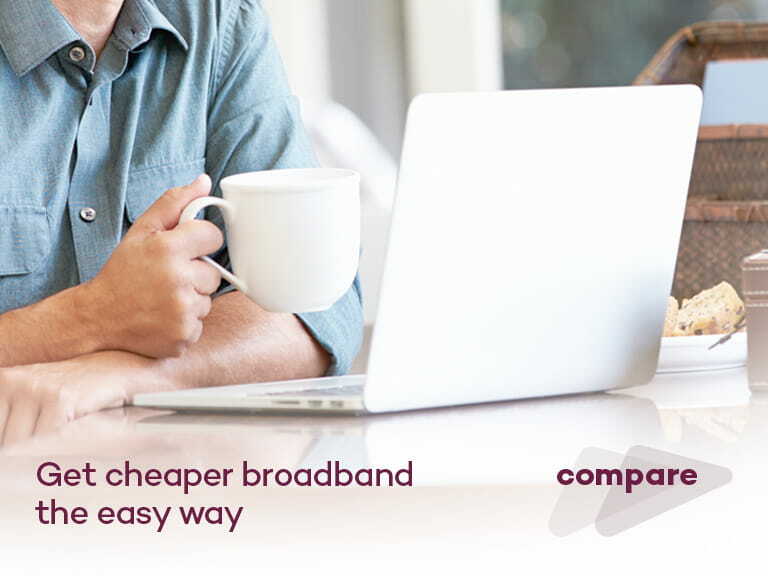 With superfast broadband, you’ll spend less time waiting and more time using the internet. From watching high-definition films and catch-up TV to listening to online radio, making video calls and playing games with others – superfast broadband means you can do lots more online, all without download interruptions or drop-outs. Superfast broadband means no more slowdowns when everyone in the house goes online at the same time. You can also have more devices – from smartphones and tablets, to PCs and smart TVs – connected to the internet at the same time. Can everyone get superfast broadband? Nearly 80% of households in the UK can get superfast broadband, with a further 5,000 homes and businesses being connected every day. The UK Government and local authorities are spending £1.7 billion to help bring superfast broadband to over 95% of the UK by 2017. Read our guide to speeding up your broadband. Virgin Media and BT lead the way with superfast broadband. BT’s Infinity boasts speeds of up to 76Mbps, while Virgin Media’s cable packages claim speeds as high as 200Mbps. Many other broadband providers now offer superfast broadband including TalkTalk, Sky, EE, PlusNet, and John Lewis broadband. Upgrading to superfast broadband is a little different to buying standard broadband packages. If you need fibre-optic cables installed to your home, switching can take a few weeks, but if already installed then it can be done in a few days. Use the Government’s postcode checker to see if superfast broadband is available in your area, then either contact a new provider or ask your existing provider to upgrade you. You’ll need to commit to a contract – usually 12 to 18 months. Check to see if you’re in an existing broadband contract before you upgrade. Read our guide to switching broadband provider. What does superfast broadband cost? Superfast broadband can be purchased by itself, or more usually as part of an entertainment bundle that includes TV and home phone services. Expect to pay around £20 and upwards for superfast broadband, but you’ll also need to factor in the cost of a phone line that some companies make you take as well, adding an extra £15 or so. Some companies will charge around £50 as an installation fee, but they’ll supply you with a Wi-Fi router that you use to wirelessly connect all your devices to superfast broadband. Pop your postcode into our handy tool to see if you are getting the fastest broadband in your area. Is your broadband not working?